Guess what?! Tomorrow I am NOT flying anywhere. 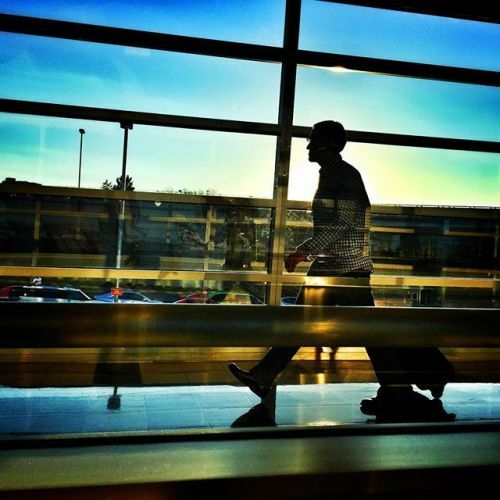 #onassignment #photojournalism #documentary #reportage #streetphotography #airtravel #travel #airport #homeawayfromhome” By benlowy on Instagram.